© 2015 Kebba Buckley Button, MS, OM. World Rights Reserved. Smile happily and say “hello!’ in a friendly way. Practice at church. Let someone know their tire is low or their headlamp is out. Think of someone from church or a class that you would like to know better, and ask them if they would like to possibly have coffee sometime. If they say they are awfully busy, well, you tried. If their voice brightens, schedule it. Place your hand lightly on a friend’s back as you go by. In John 13:34, Jesus tells us we must love one another. Be a part of that as you receive and share caring and love. 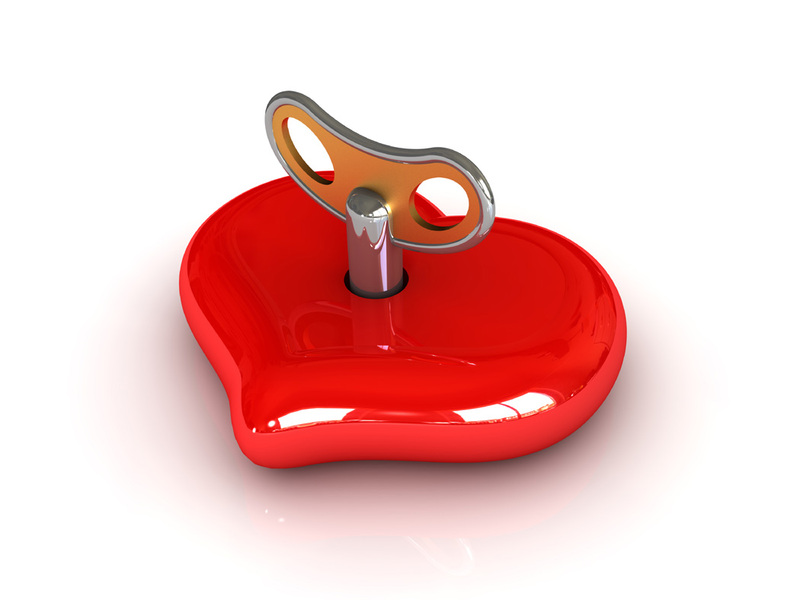 There is always more love to share. That’s Upbeat Spiritual Living! Rev. Kebba Buckley Button is an ordained minister and retreat speaker. She is a stress management expert, award-winning author, and a holistic healing consultant. 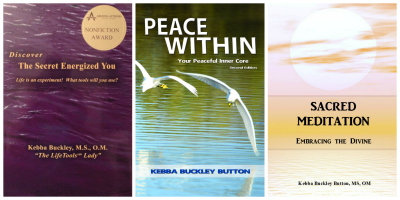 Among her books are: Discover The Secret Energized You (http://tinyurl.com/b44v3br),and Peace Within: Your Peaceful Inner Core, Second Edition(http://tinyurl.com/mqg3uvc ). Her newest book is Sacred Meditation: Embracing the Divine, available through her office. Just email SacredMeditation@kebba.com. ← Upbeat Spiritual Living: How Would You Walk Your Calvary path?